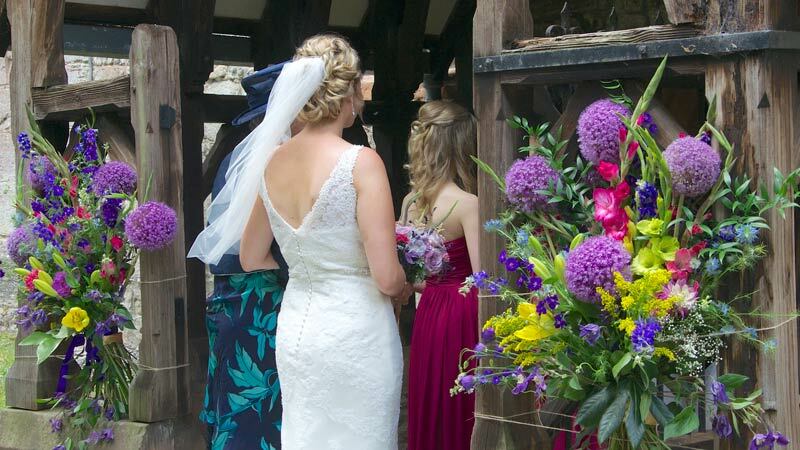 If you are thinking about flowers for your wedding in the Cotswolds, take time to look at what Rose and Grace have to offer specially for you. Catherine Young has a background of design in the fashion industry and is familiar with the latest trends in decoration and can apply this to the design of your wedding flowers in particular. She will be able to advise you on the best way to fulfil your ideas for the best flowers to make your day special. 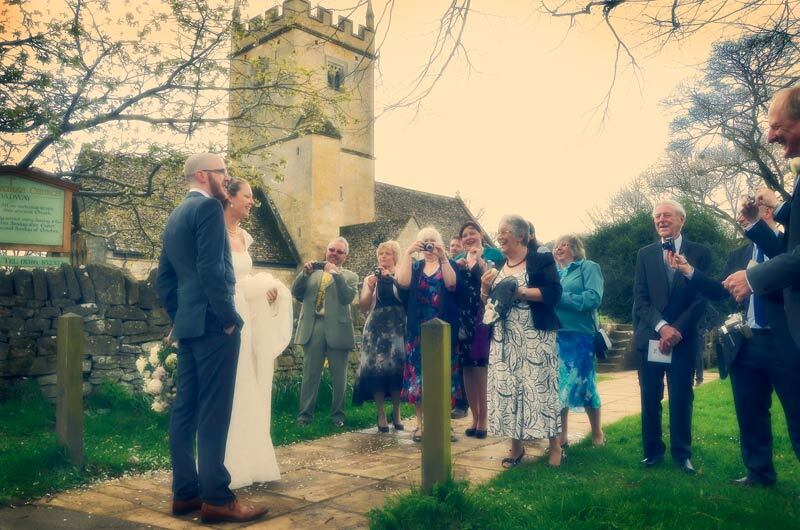 Cotswold weddings are always special. 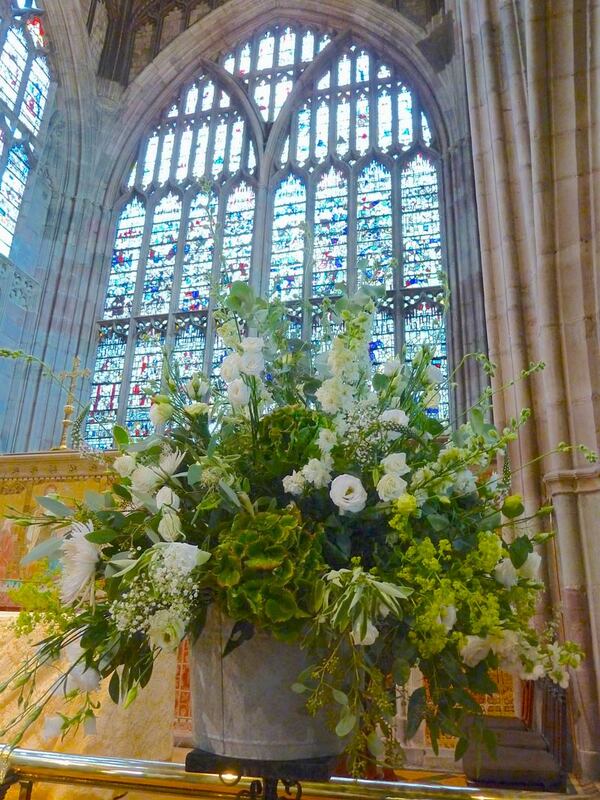 The area is so unique and with wonderful churches and venues, your flowers deserve to be the best that you can imagine. 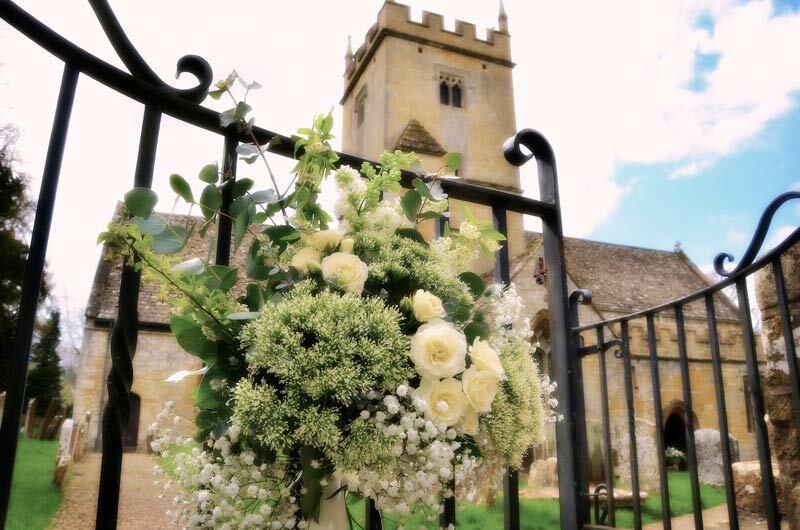 Based near Evesham, on the edge of the Cotswolds, Rose and Grace are ideally placed to cater for wedding flowers in beautiful locations such as Broadway, Chipping Camden, Stow on the Wold, Moreton in Marsh and Burton on the Water and Cheltenham. 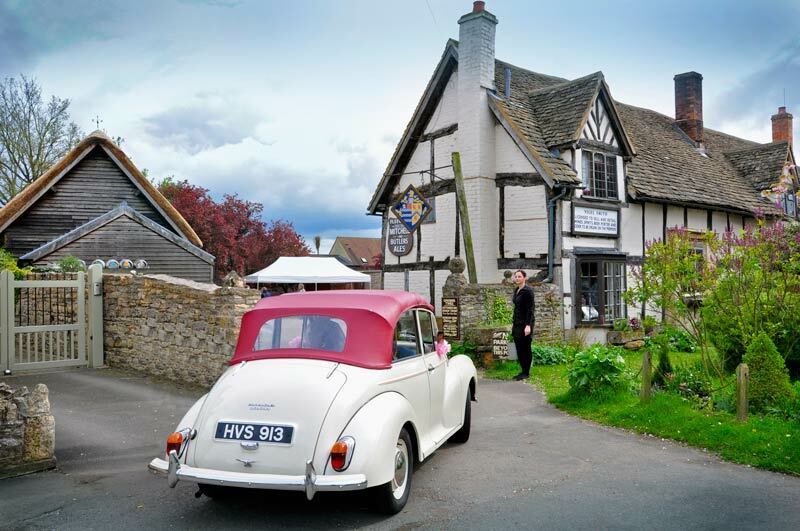 We are able to cover an area bounded by Stratford upon Avon, Birmingham, Worcester, Cirencester and Oxford, although we have done weddings even further afield. 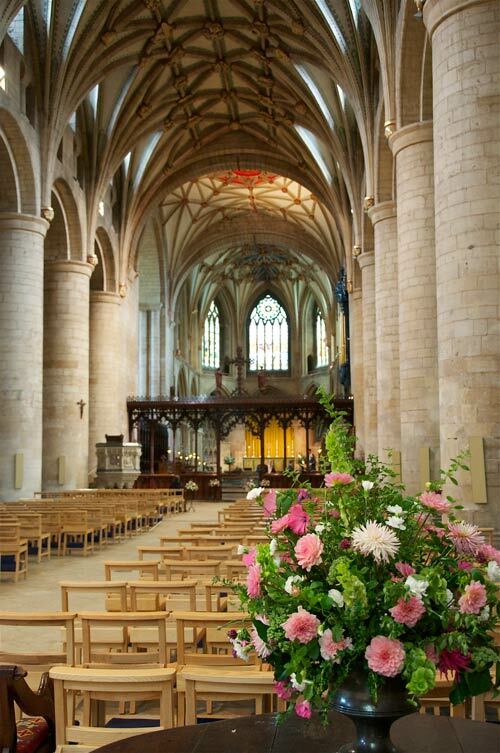 Whether you would like a simple country-style barn with a fresh hand-picked flower look or the grandeur of an important religious site such as Tewkesbury Abbey, The Cotswolds has the place for you. 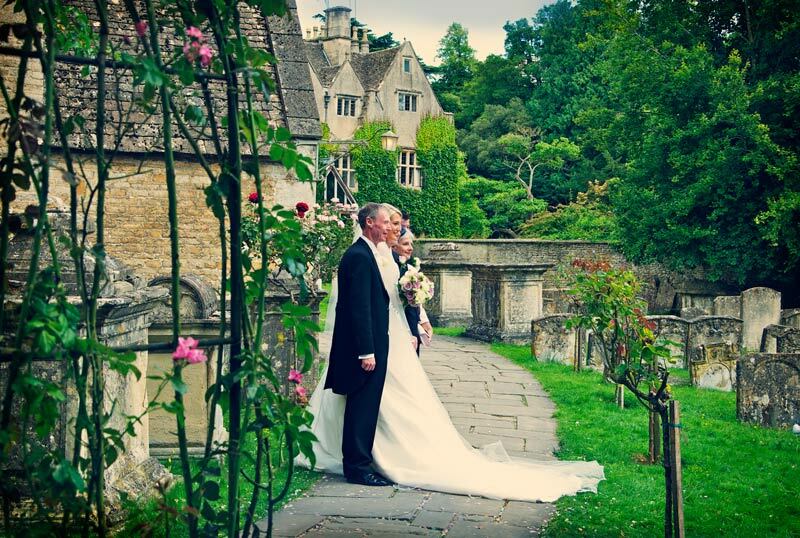 Beautiful country houses such as Birtsmorton Court and Bibury Court offer a timeless, relaxed atmosphere to conduct your service and wedding breakfast. 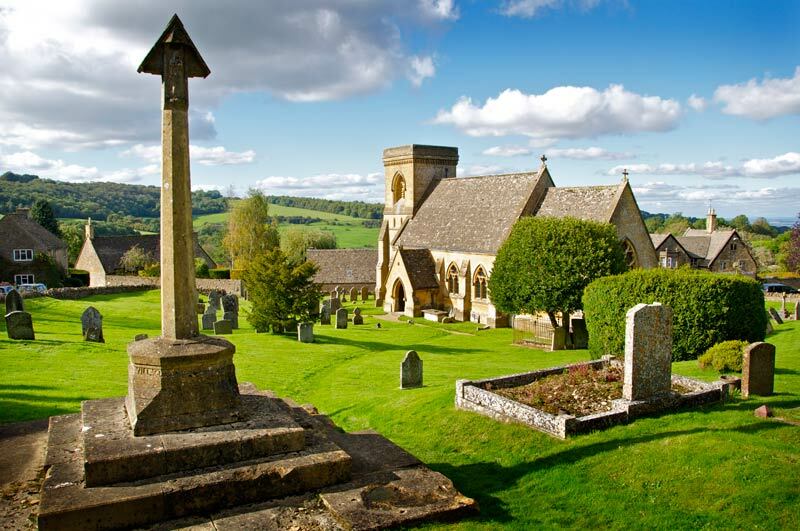 The stunning setting of the little church at Snowshill, made famous in the Bridget Jones film. 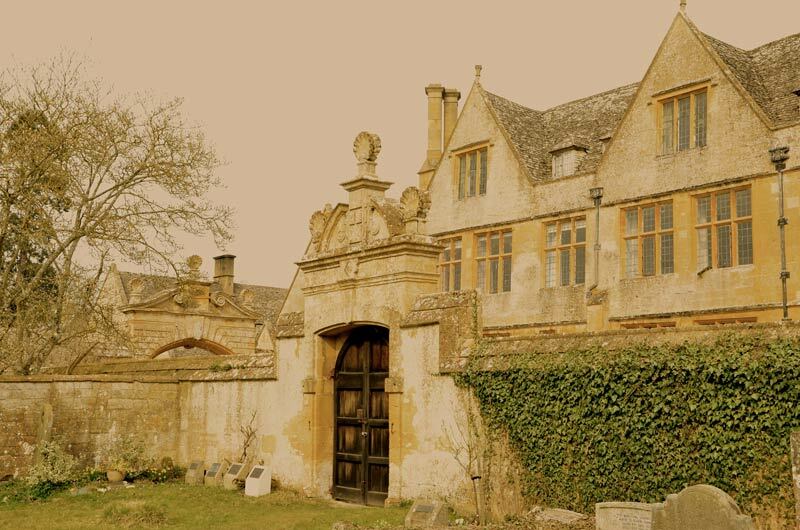 Stanway House, whose barn is a most impressive setting for classic country Cotswold weddings. 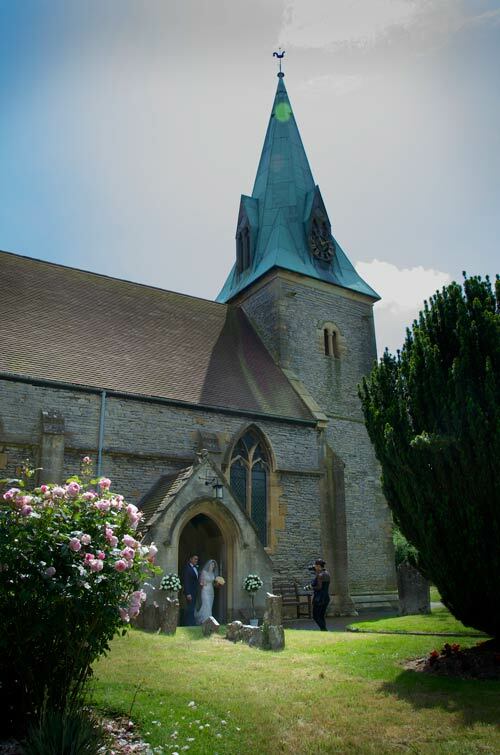 Imagine the excitement as the bells peal, as you step out of the church, married at last. As the sun rises on a Cotswold spring morning, the expectation also rises for a wonderful wedding day, here at St. Mary the virgin church in Ilmington. 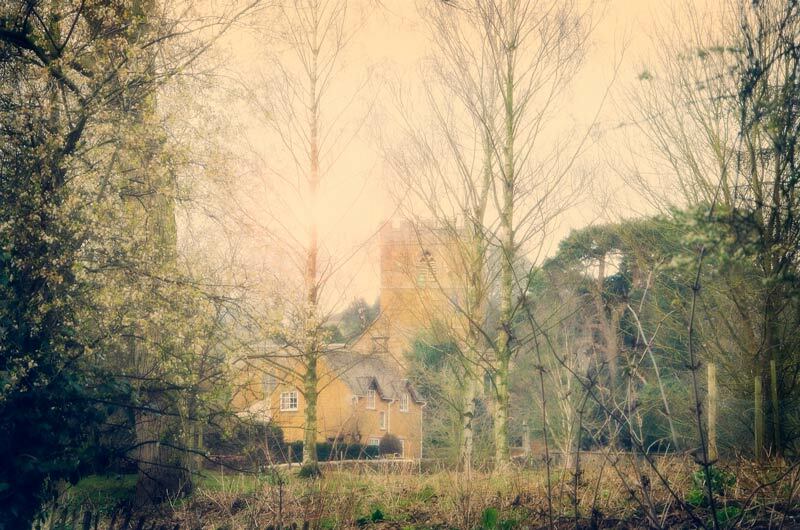 Couples have been getting married here since the eleventh century and how marvellous to be part of that unbroken tradition. The rustic wooden porch of the church at Birtsmorton Court looks fantastic with this fabulous display by Rose and Grace. A fabulous opening display to greet you and your guests. 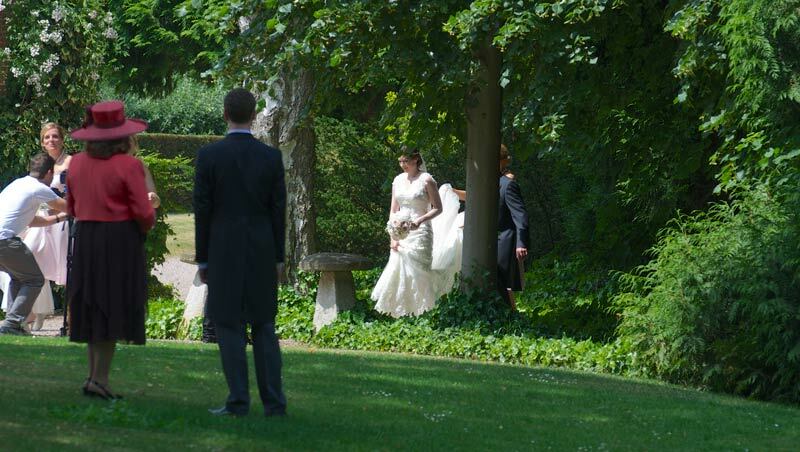 Walking through the sunlit grounds of the church on your way to the ceremony is a lovely way to feel the moment. Single for just a few more minutes before your new life begins. Contact Catherine now to discuss your plans for wedding flowers, at Rose and Grace - Cotswolds weddings to arrange a free, no obligation consultation and feel confident that your thoughts and desires will be expertly catered for. 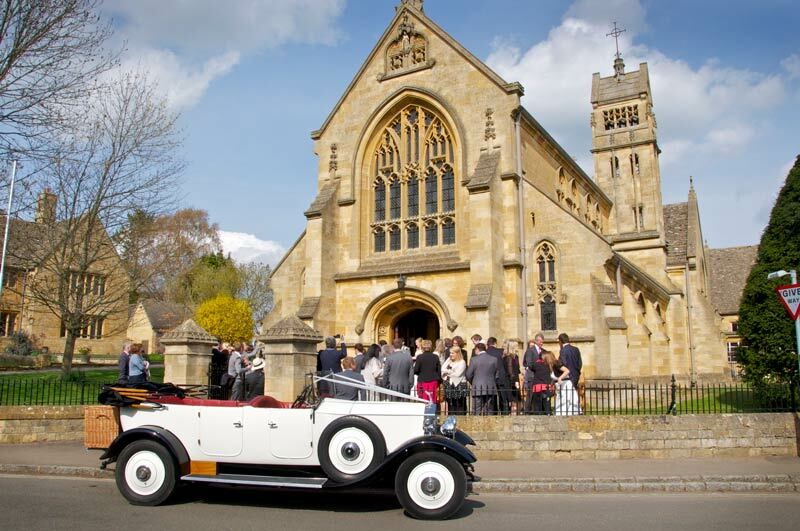 To return to the HOME PAGE from ideas for cotswold weddings, follow this link.